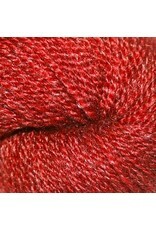 The exclusive Arctic Treasure yarn from Arctic Qiviut is made with the delicate qiviut of the Arctic muskox. 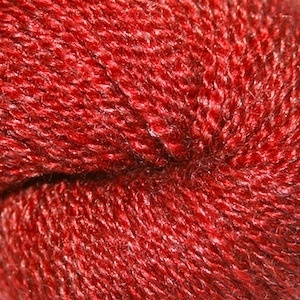 This beautiful blend is 60% Qiviut, 20% Superwash Merino and 20% Bombay Silk. Qiviut adds durability, softness, warmth, lightweight and an insulating value for any climate. Superwash merino is blended in to add strength, the ability to maintain shape when stretched, and it's flame resistant, holds dye well, has legendary softness, UV protection, superior shine, wrinkle resistant, static-free and breathability. Bombay silk is blended in to add strength, durability, warmth, luster and holds dye well.